It takes just a concert of chamber orchestra in one of the oldest churches in Kraków to be transported directly into the Musical Heaven. 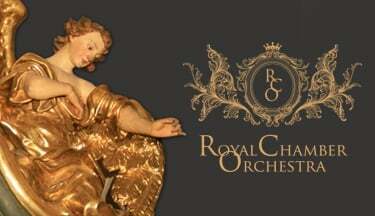 The Royal Chamber Orchestra was founded by Sławomir Prokopik in 2007. It consists of Kraków’s most illustrious musicians, internationally renowned graduates of the Academy of Music. Their music showcases their impeccable taste, boundless imagination and remarkable technique. The auditory feast awaits any starved connoisseur of classical music every day, in St. Adalbert’s Church on the Main Square. Its Baroque dome allows for excellent acoustics, overall creating an exceptional, intimate atmosphere.